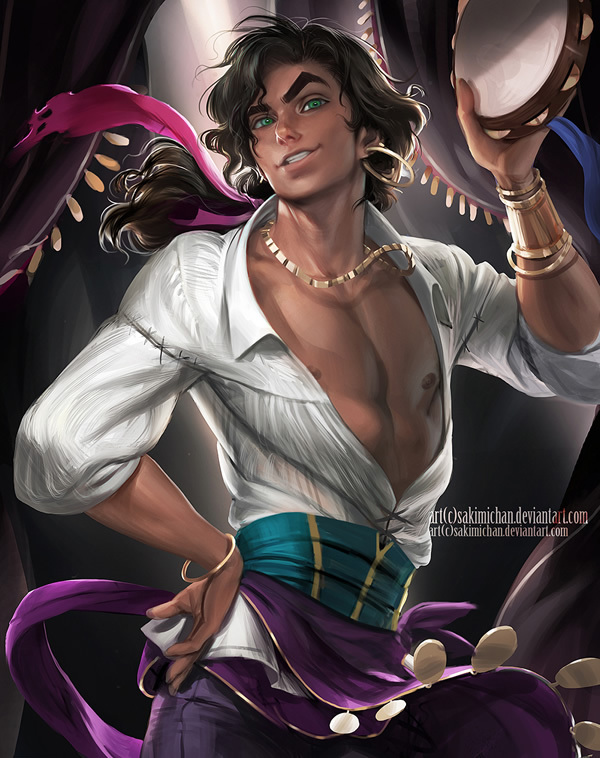 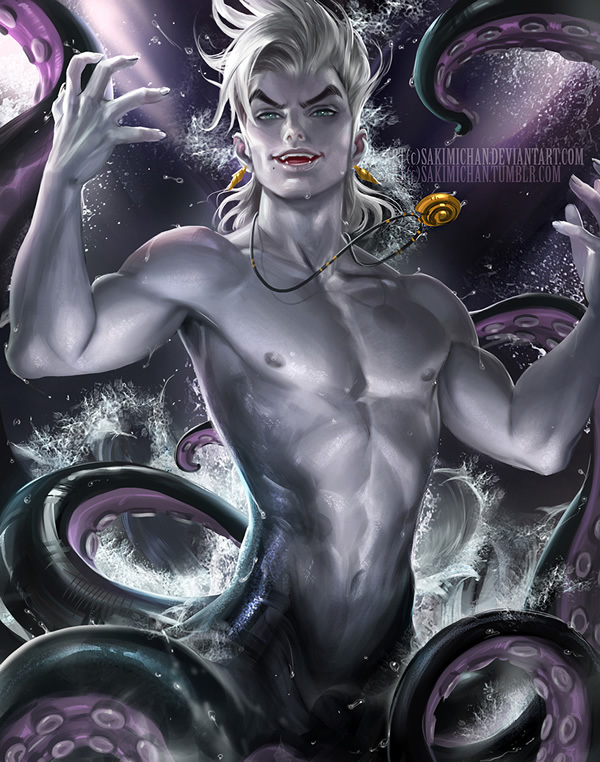 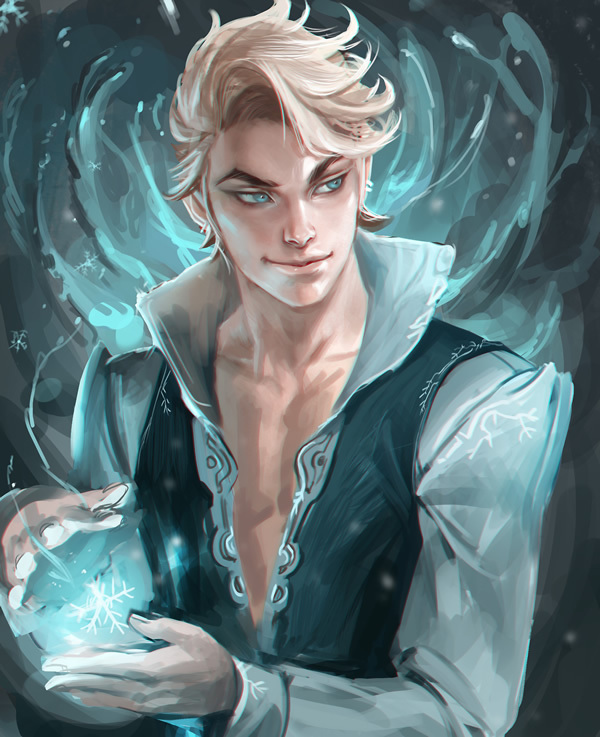 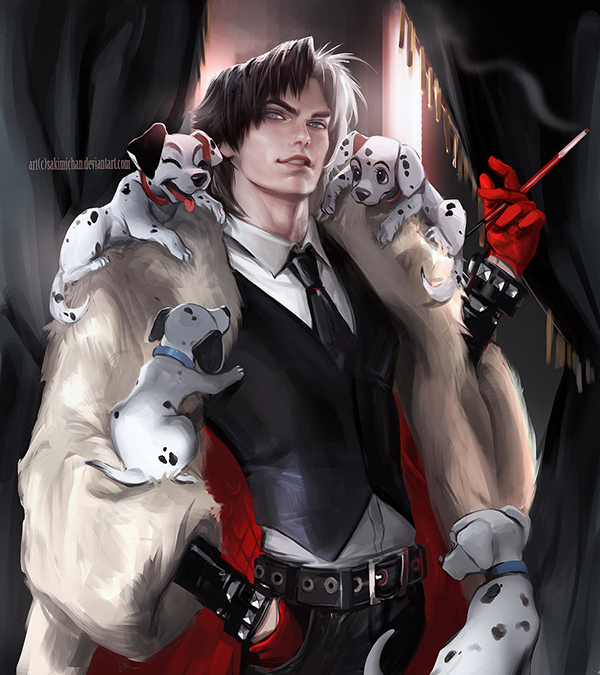 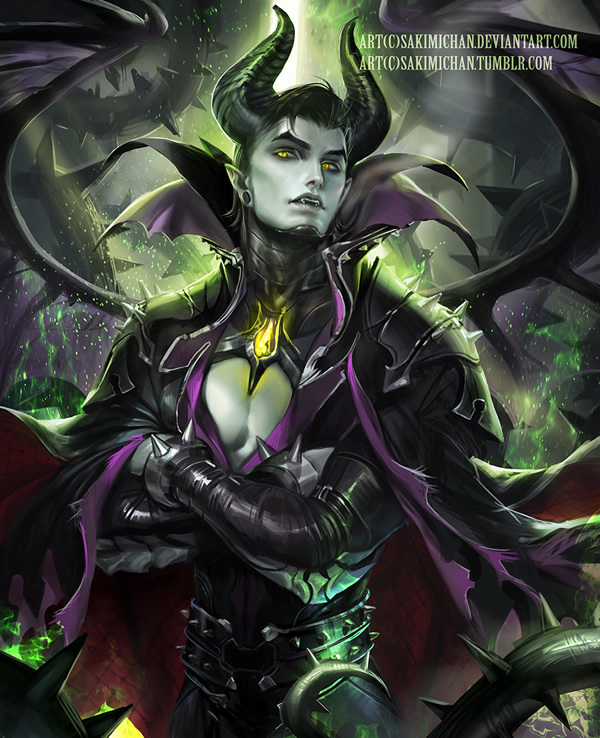 Artist Sakimi Chan decided it would be cool to see the traditional Disney princesses and villains portrayed as men instead of their female counterpart. 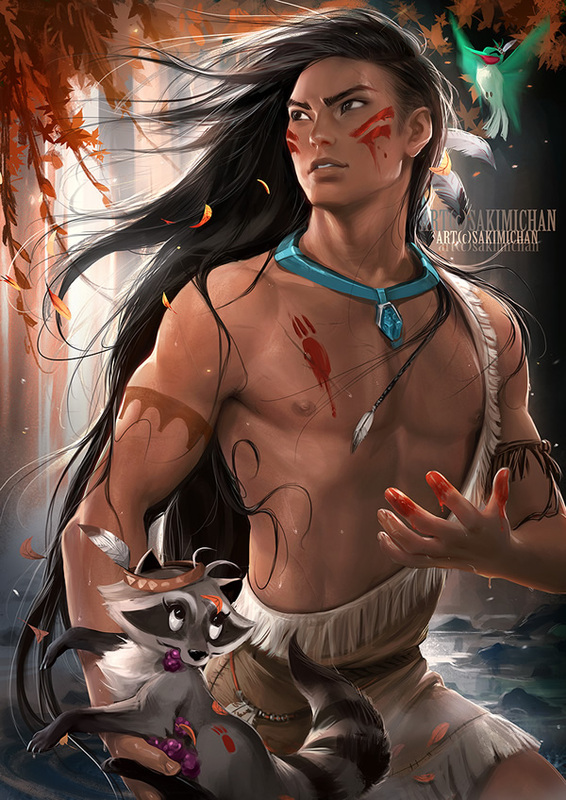 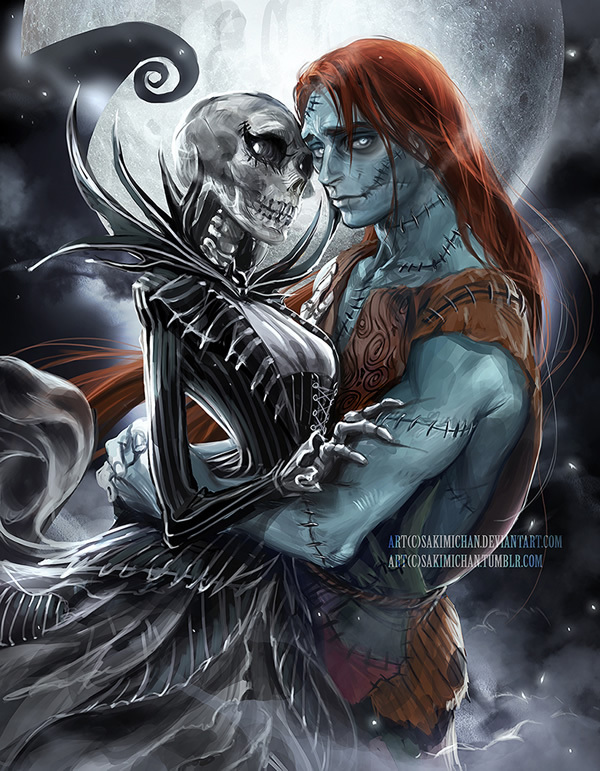 While Belle and Beast gender swap is a tad creepy, who else suddenly got the hots for male-Ariel and male-Pocahontas? 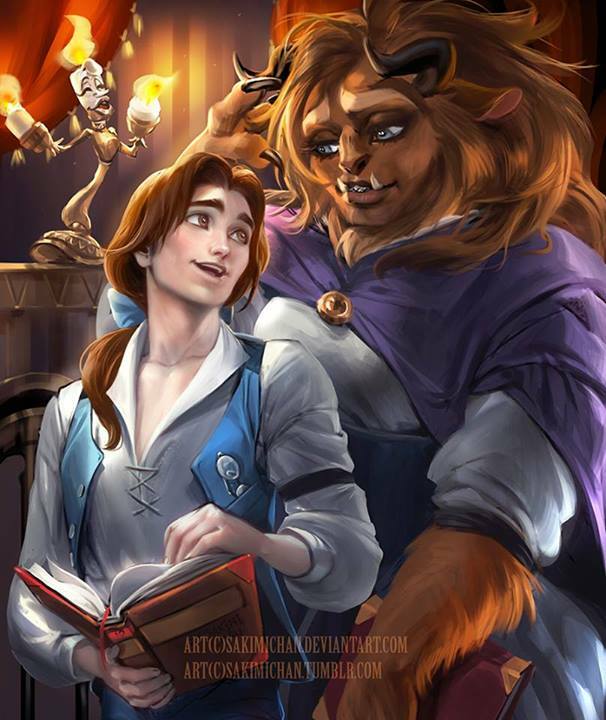 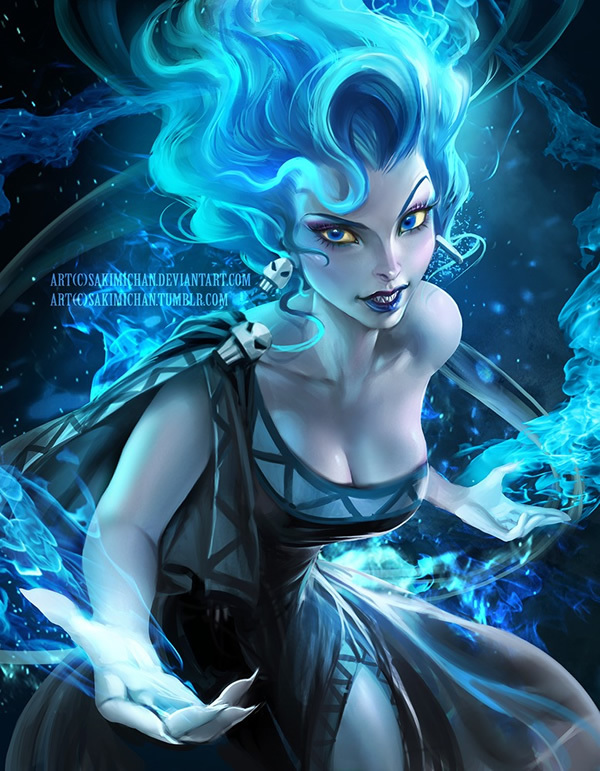 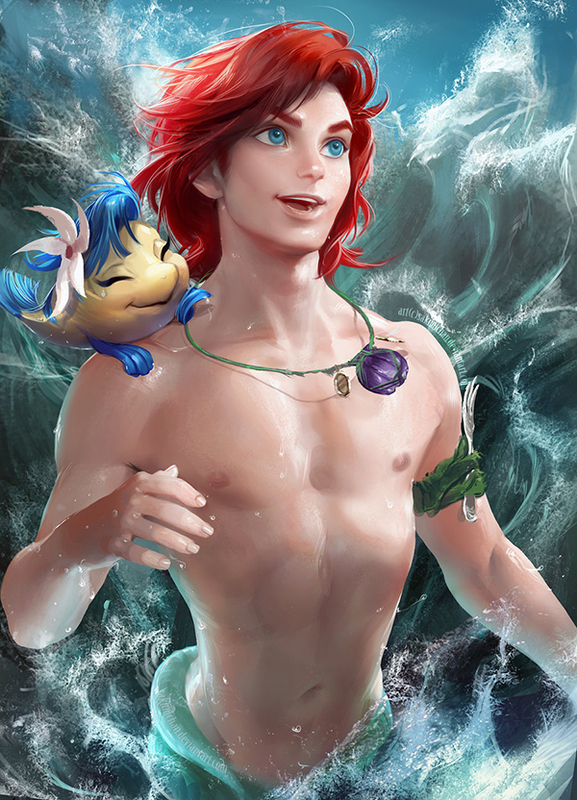 The post Gender Swapped Disney Characters appeared first on GuysGirl.